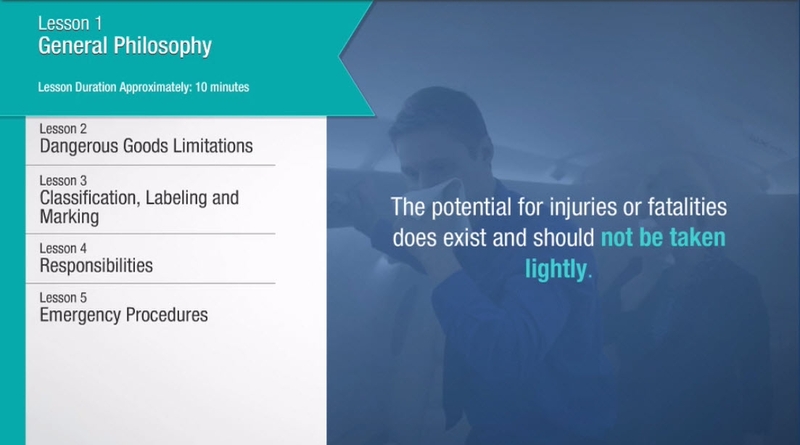 Define the general philosophy of regulations for the safe transportation of dangerous goods/HAZMAT by air. 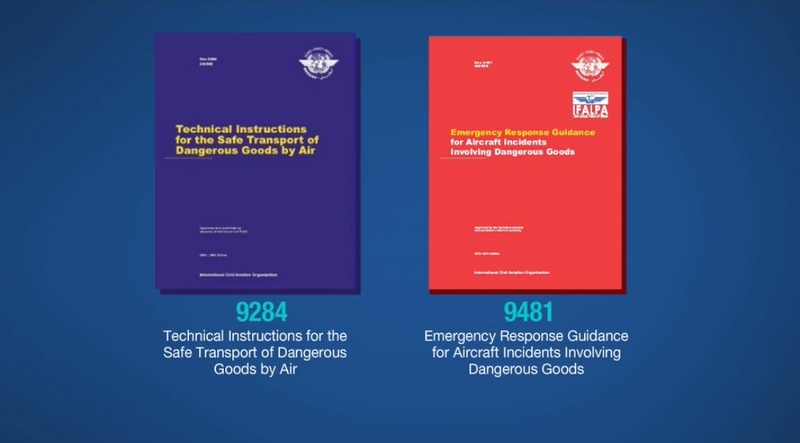 Explain the use of the Dangerous Goods List. 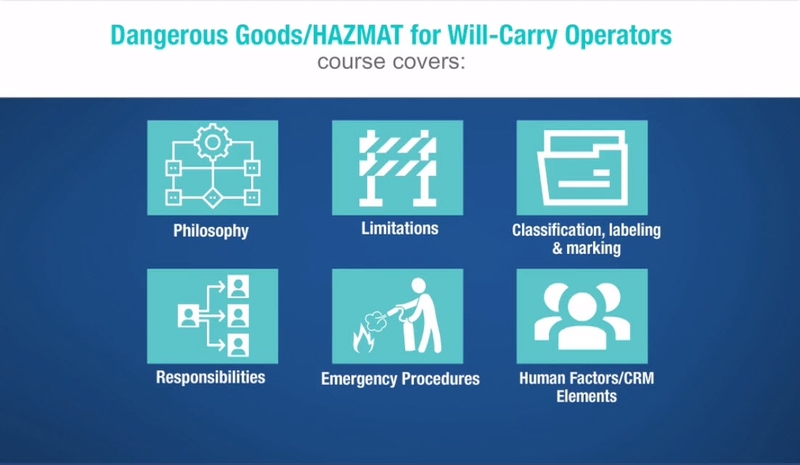 Identify limitations and provisions for passengers and crew for dangerous goods/HAZMAT. Recognize classifications, labelling, and marking of dangerous goods/HAZMAT. Recognize dangerous goods/HAZMAT transport documents and other documentations. Describe packing requirements for dangerous goods/HAZMAT. Describe acceptance, loading and storage procedures for dangerous goods/HAZMAT. Recognize undeclared or hidden potentially dangerous goods/HAZMAT. 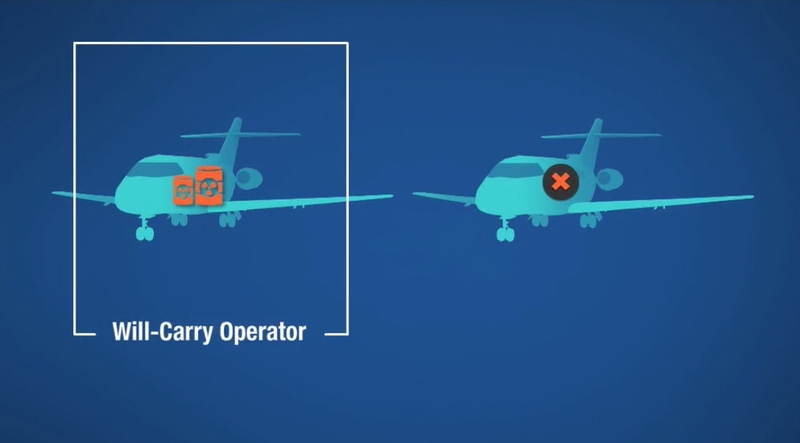 Identify proper pilot notification procedures. Identify the correct emergency response procedures in the event of a dangerous goods/HAZMAT incident. Course Access:You will have access to this course for one 365 days.